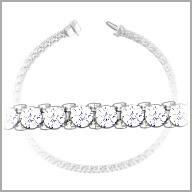 platinum and diamonds tennis bracelet, 5.000ct of G-VS diamonds. 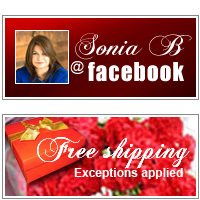 A stylish jewelry essential! 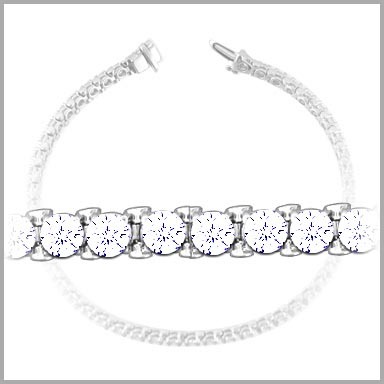 This diamond tennis bracelet is created in your choice of polished platinum and features 50 round cut diamonds in four prong settings. The total diamond weight is approximately 5.000ct,G in color and VS in clarity It measures 7-1/4"L x 1/8" (width of 3/16") and has a tongue and groove clasp.